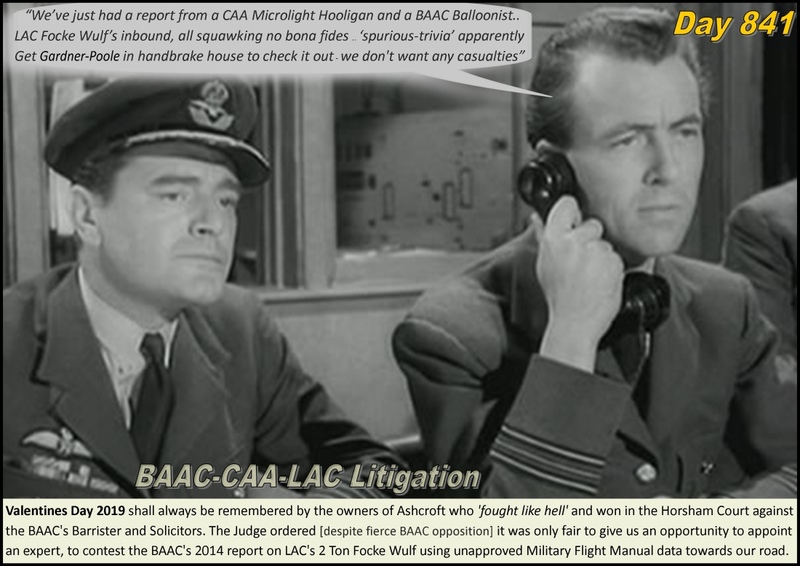 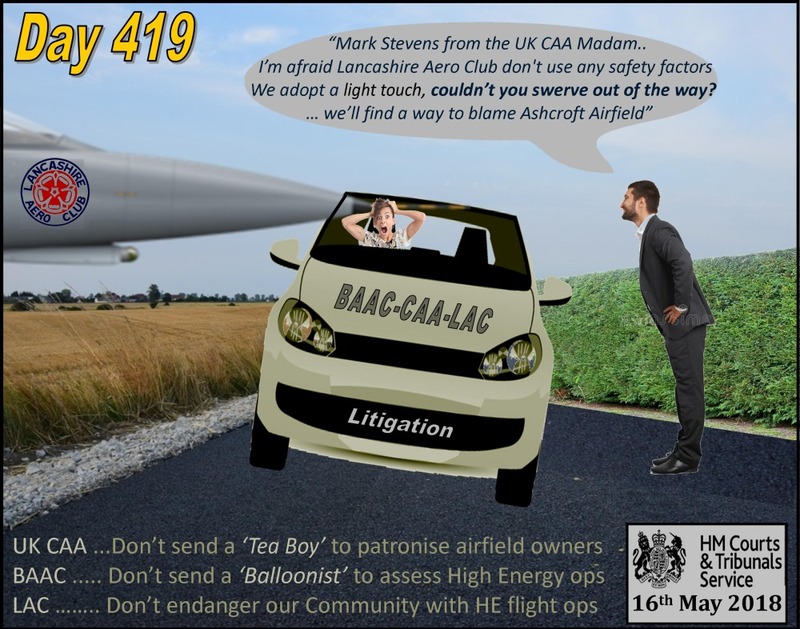 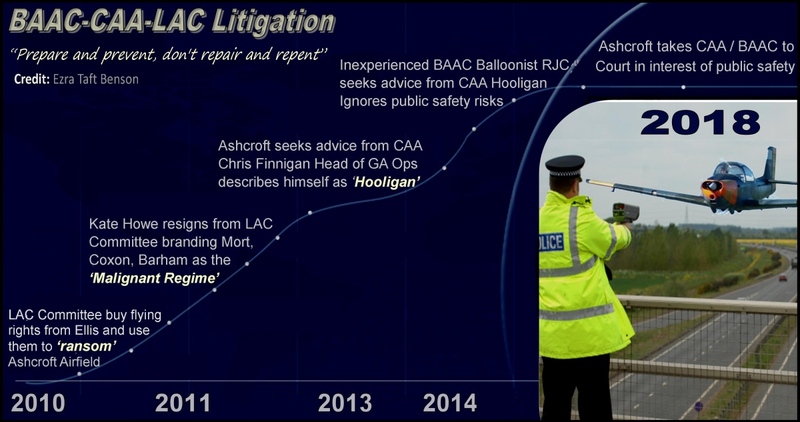 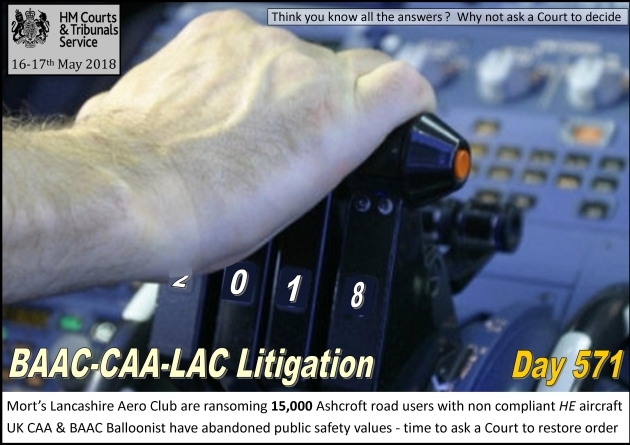 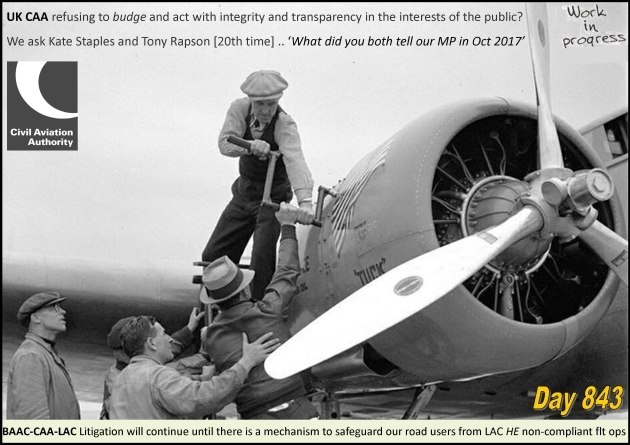 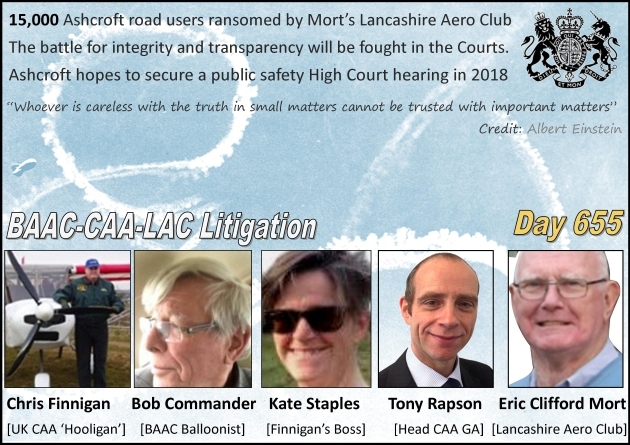 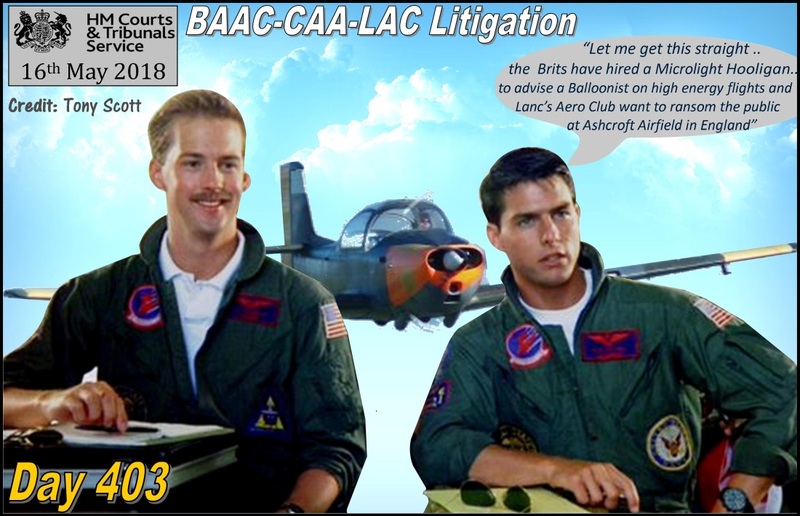 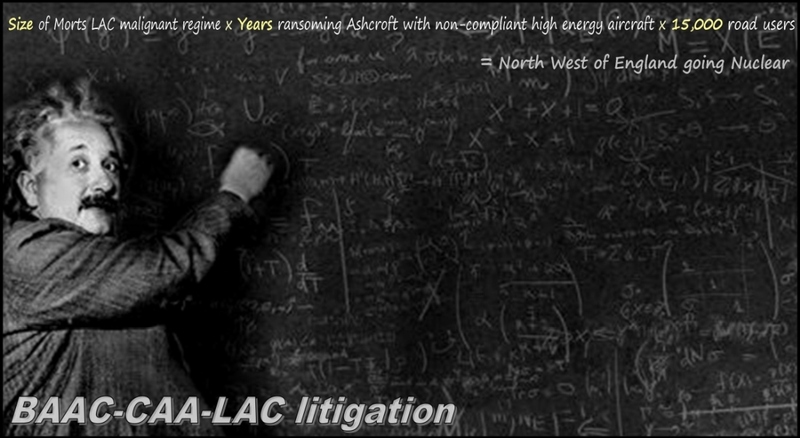 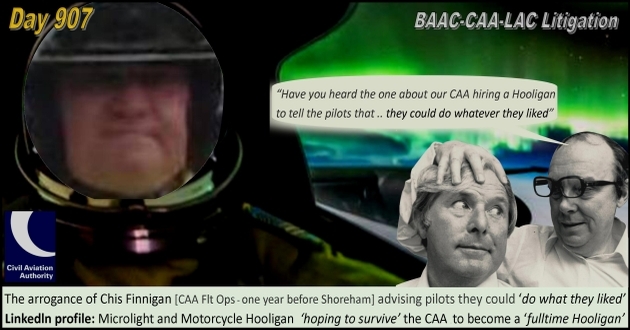 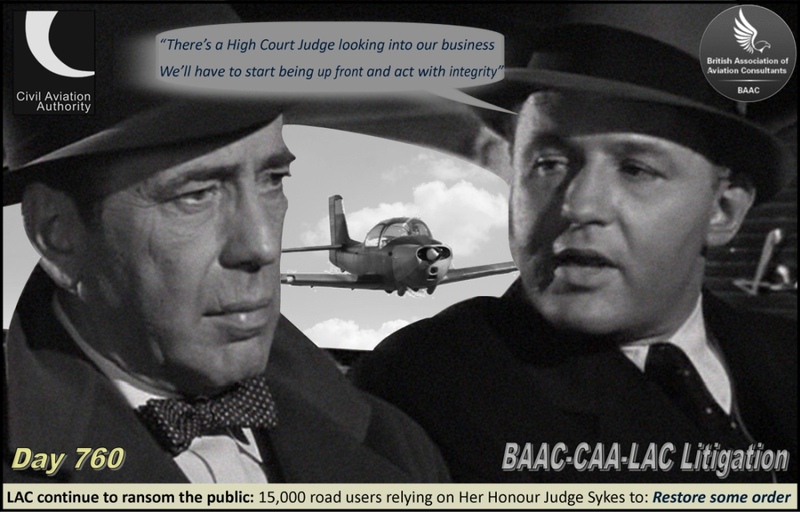 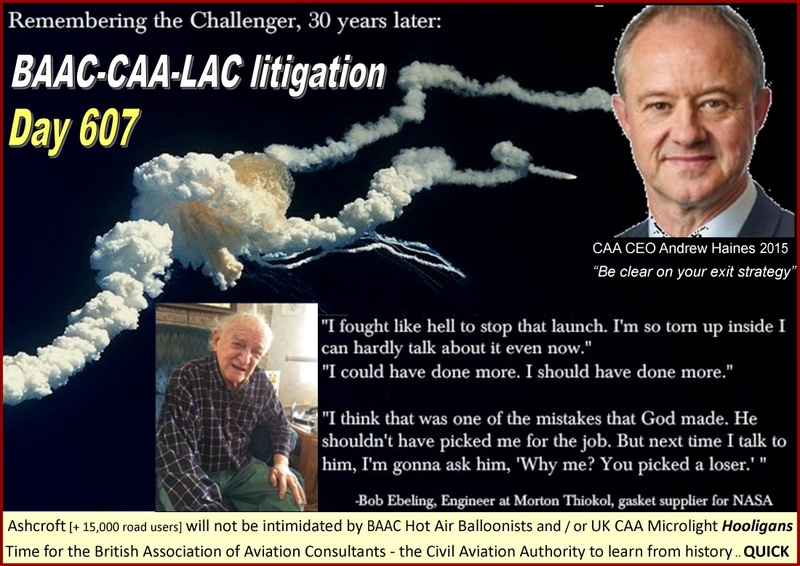 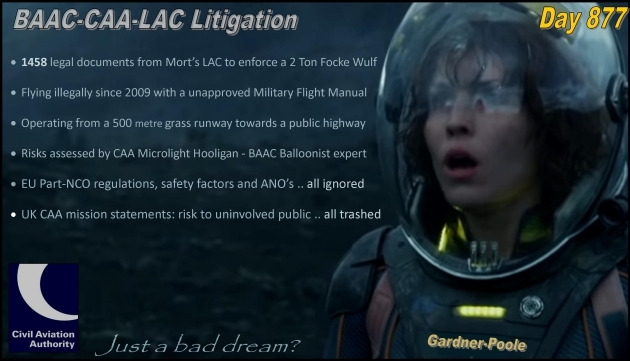 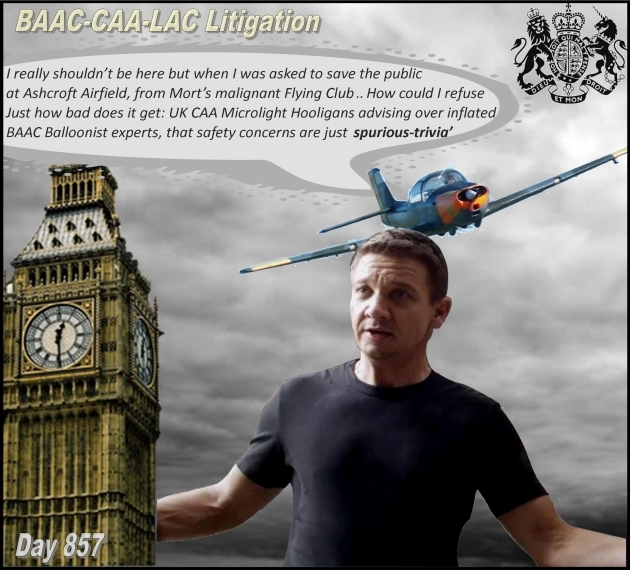 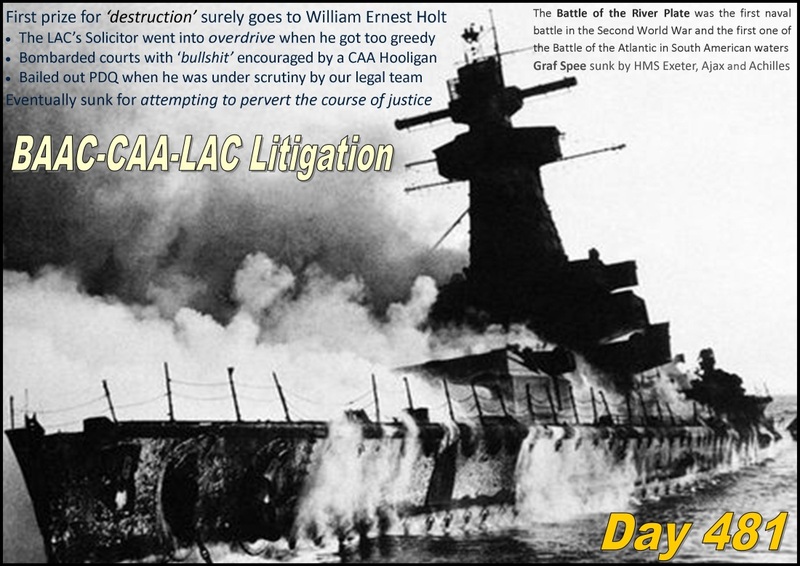 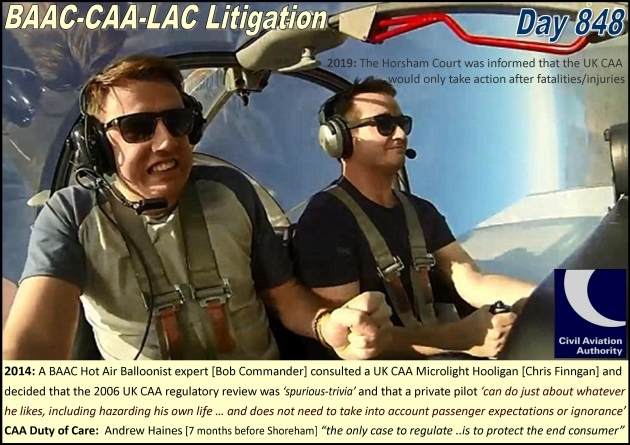 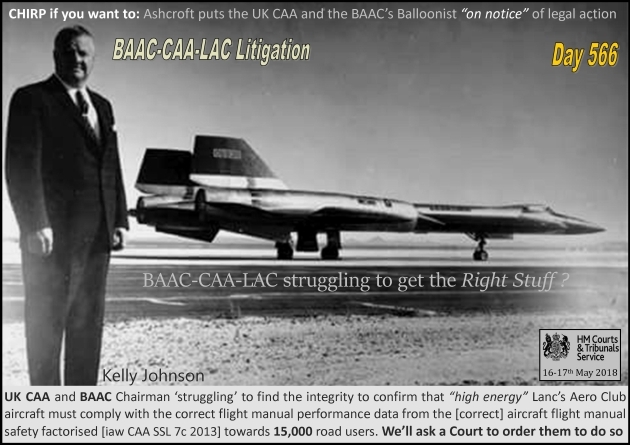 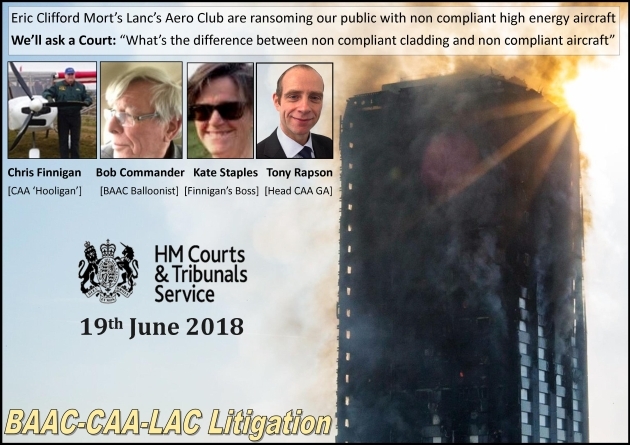 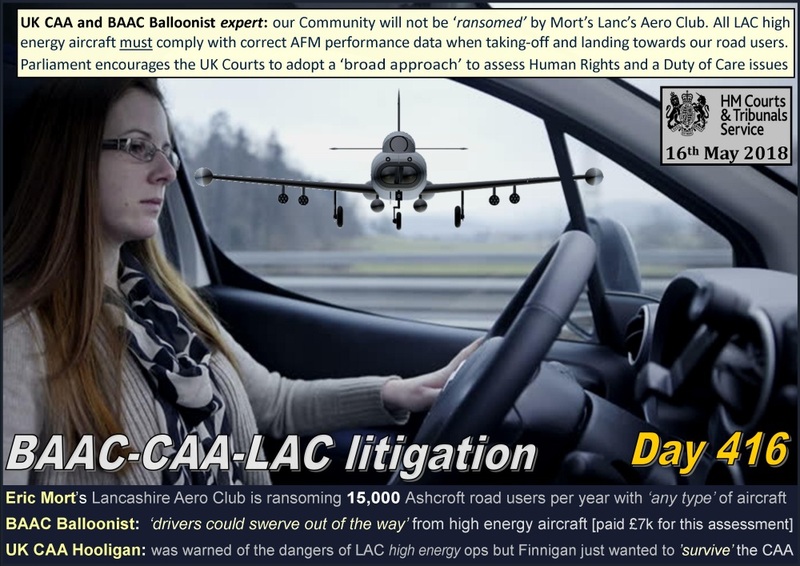 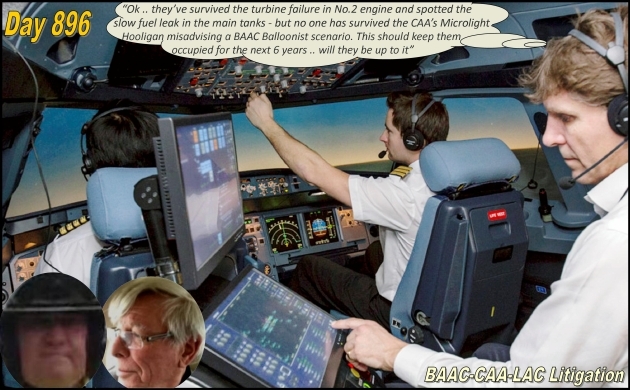 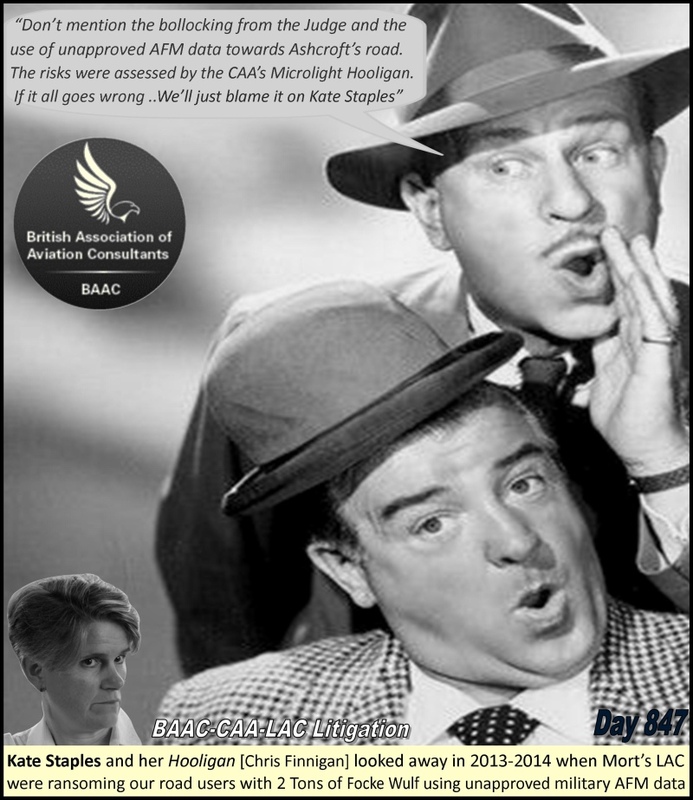 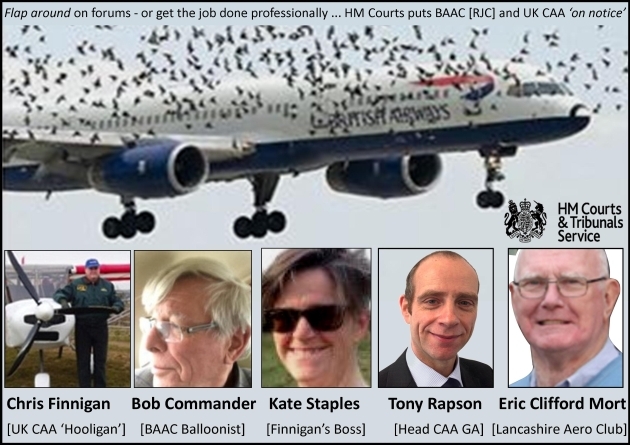 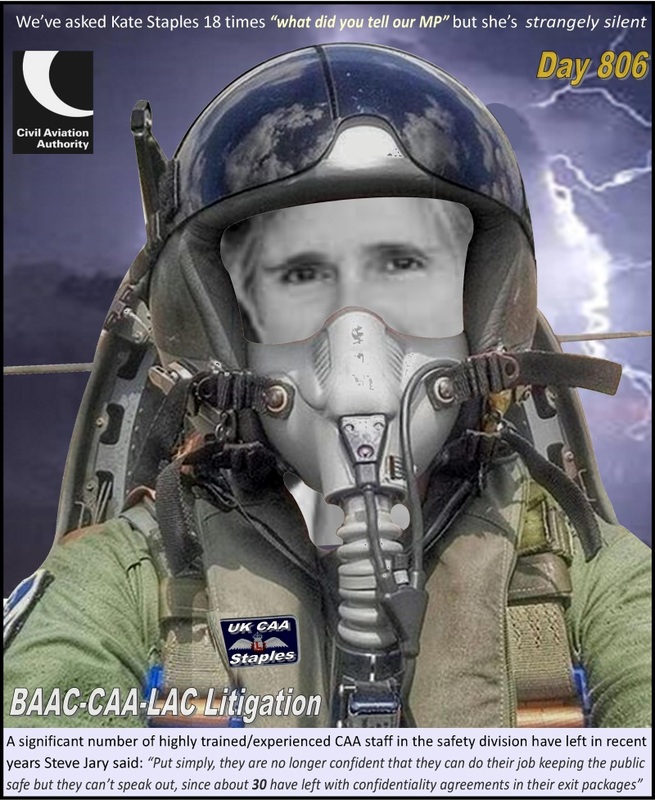 Challenger 'Individuals who know of a situation, that unless acted upon with integrity might cause social harm ..
Hooligans regulating the CAA - Balloonists in charge of the BAAC... just a bad dream? 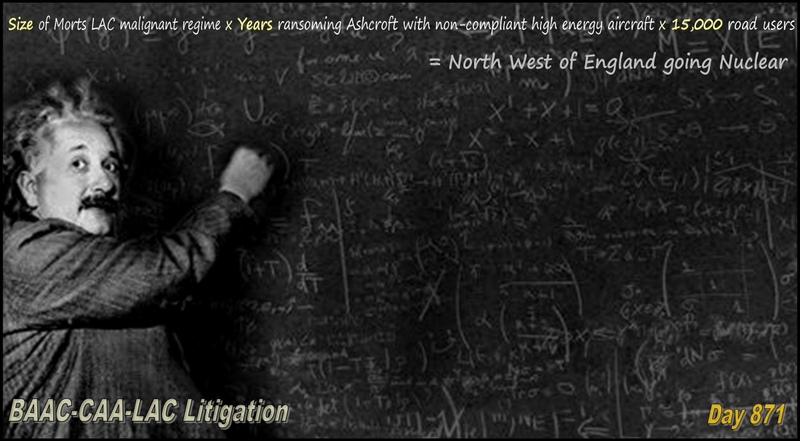 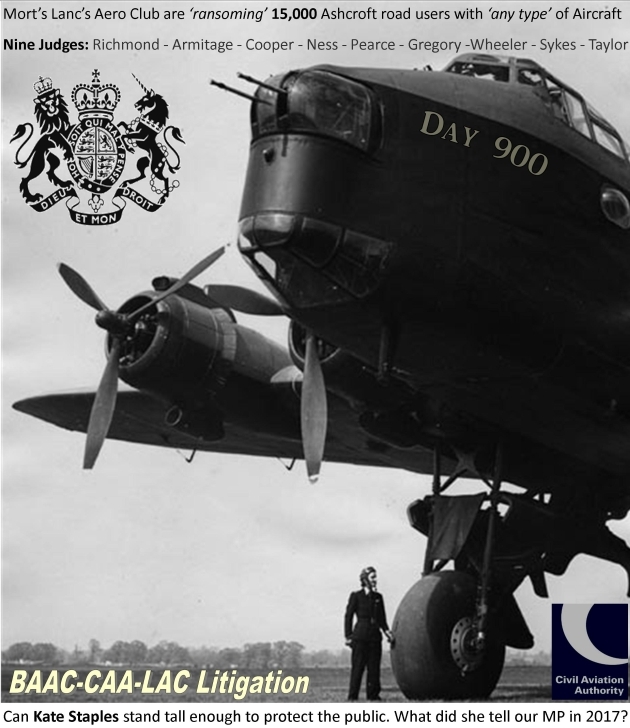 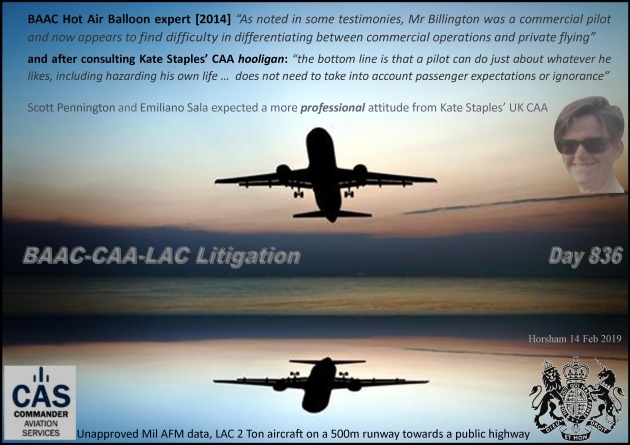 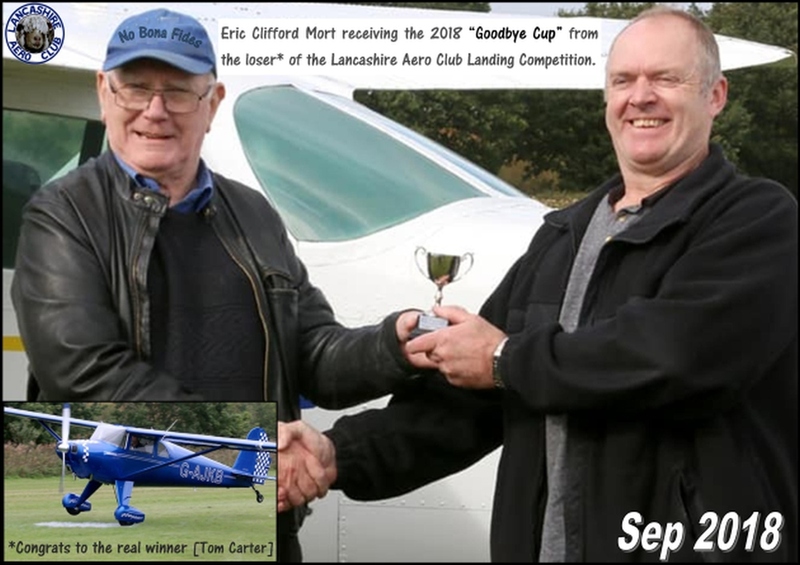 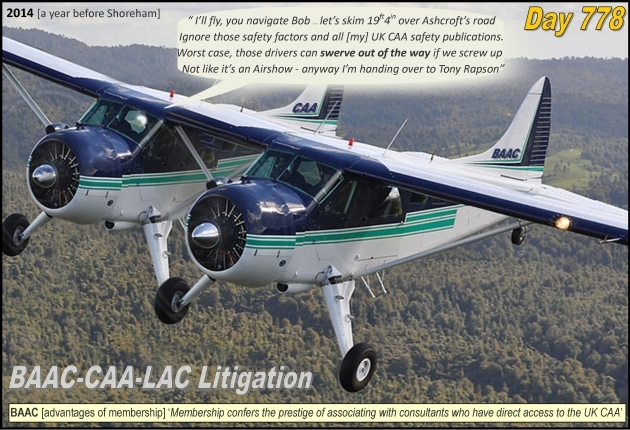 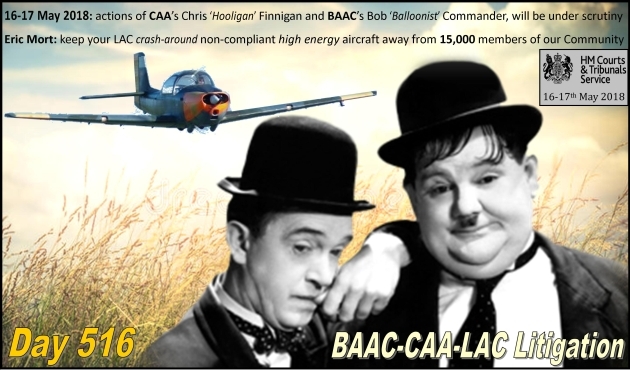 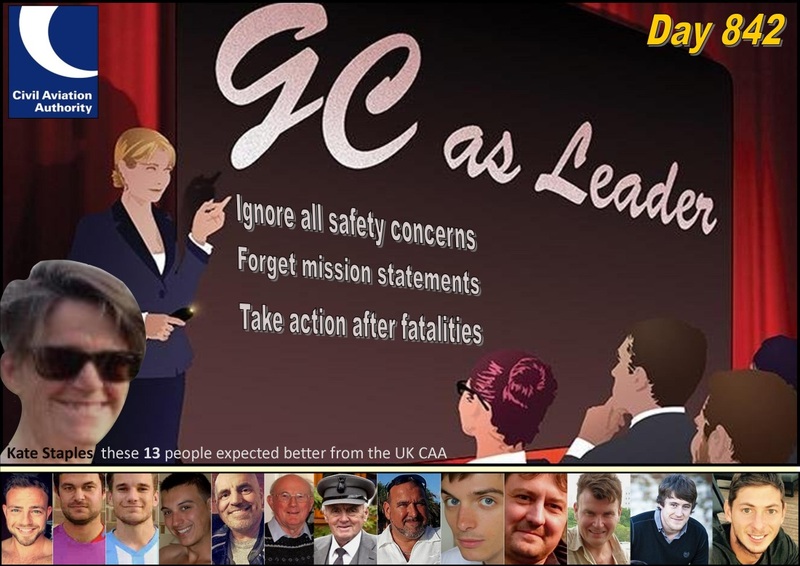 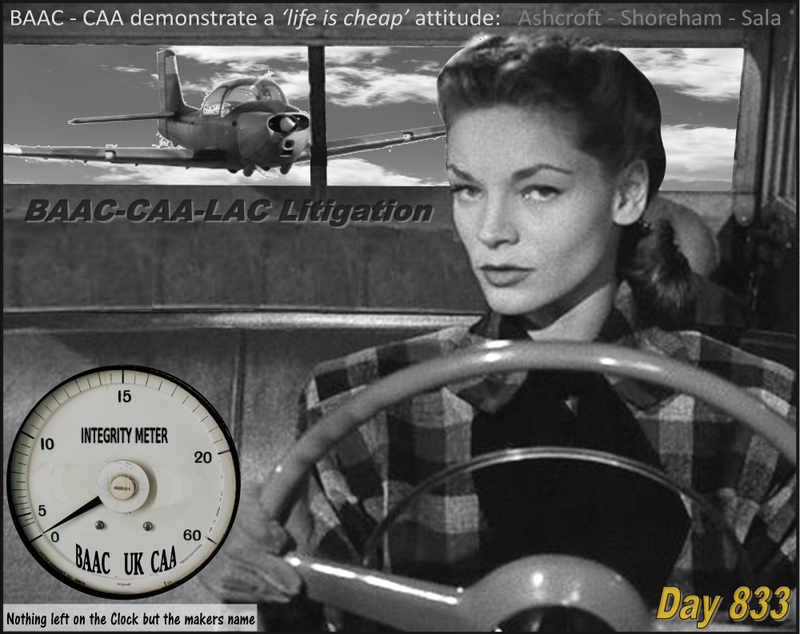 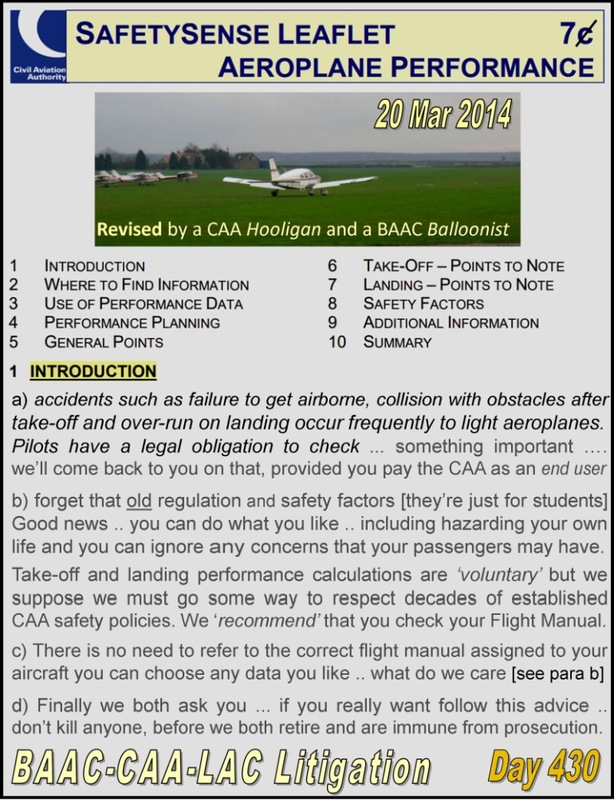 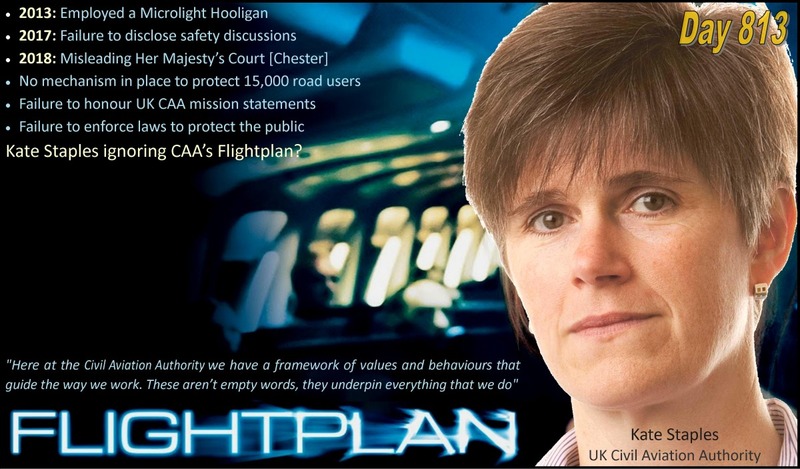 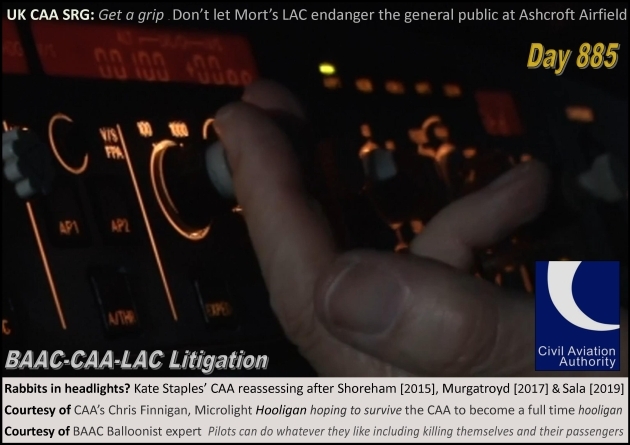 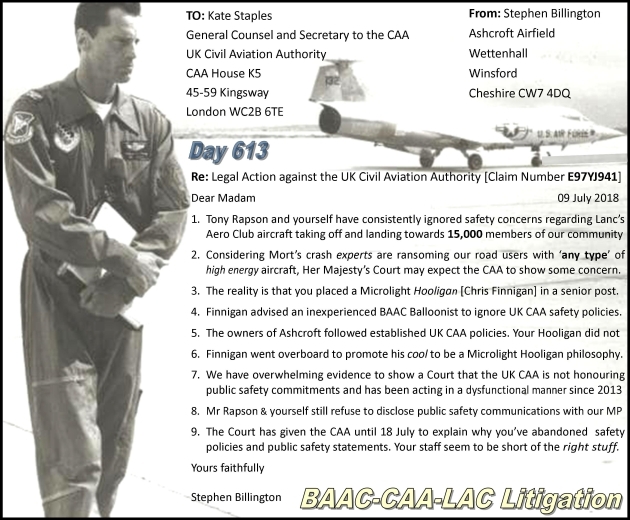 CAA website:“Civil aviation is very tightly regulated to help ensure the highest levels of safety. 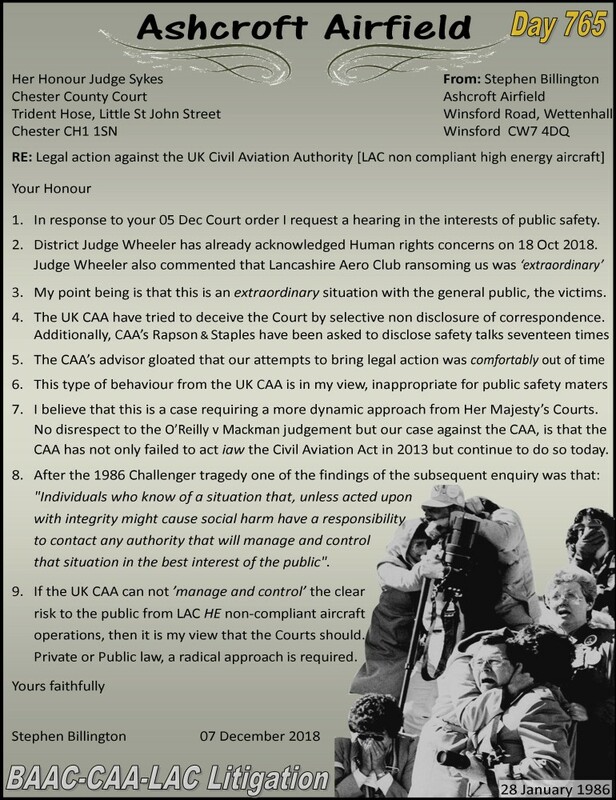 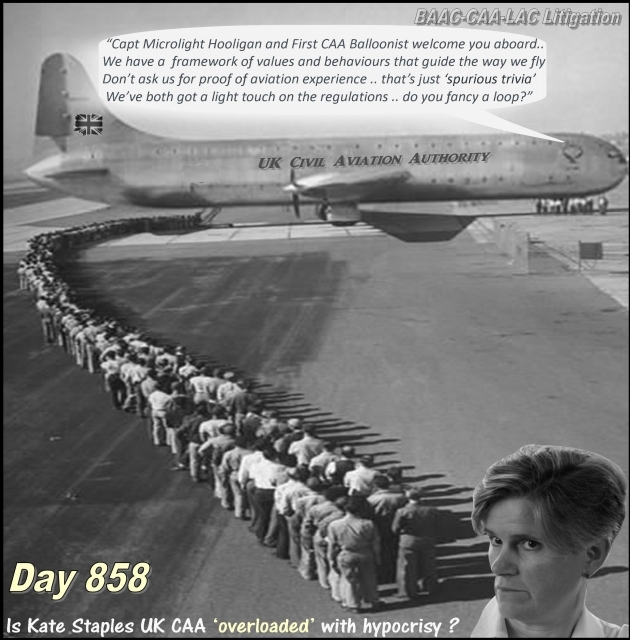 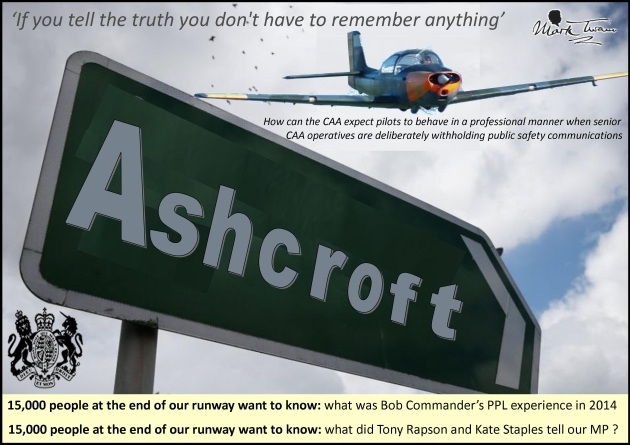 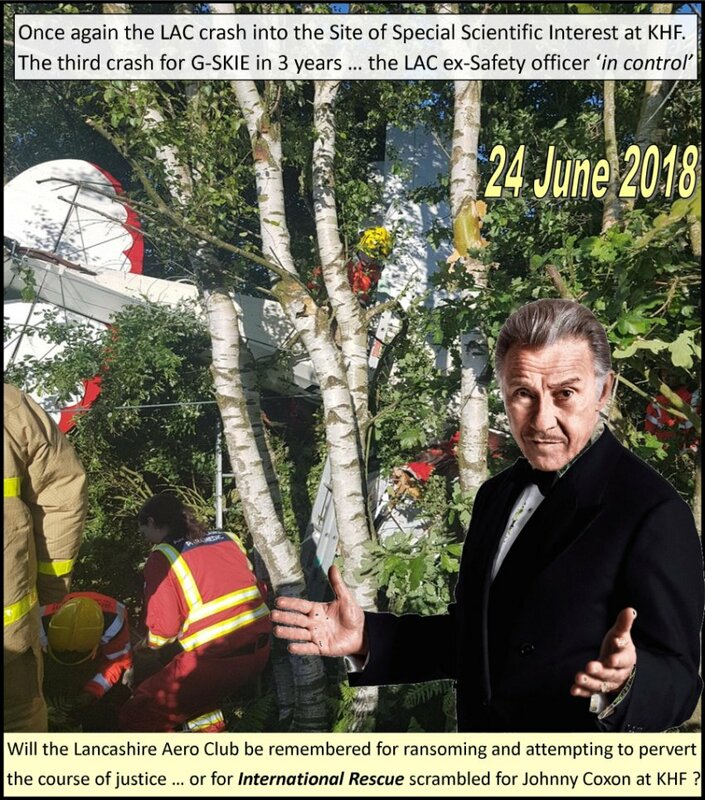 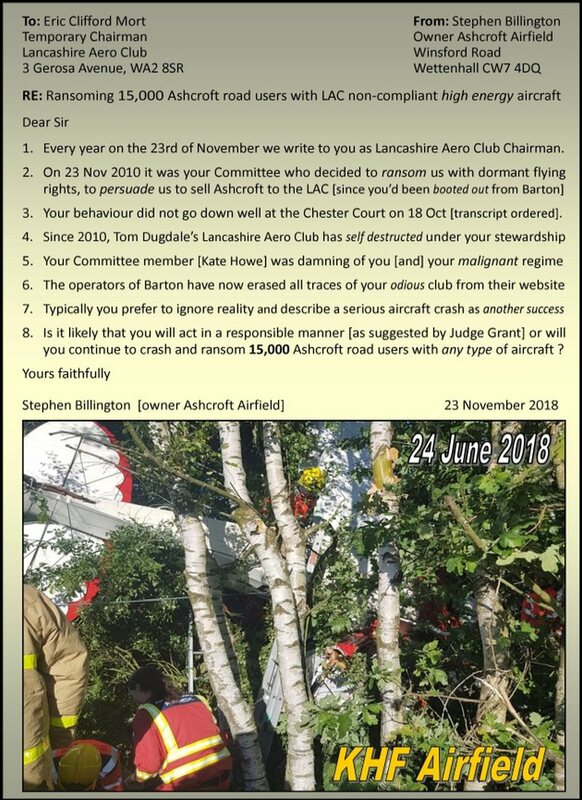 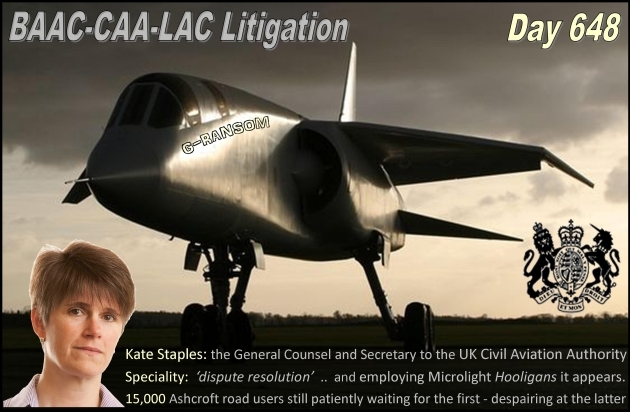 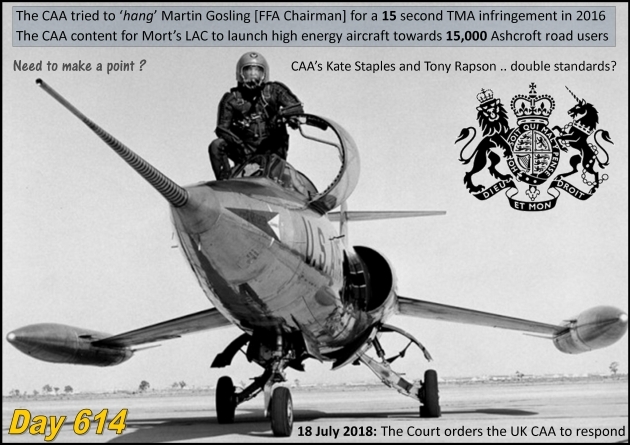 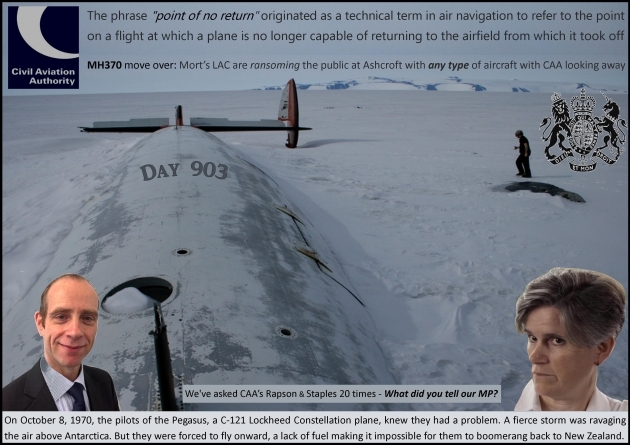 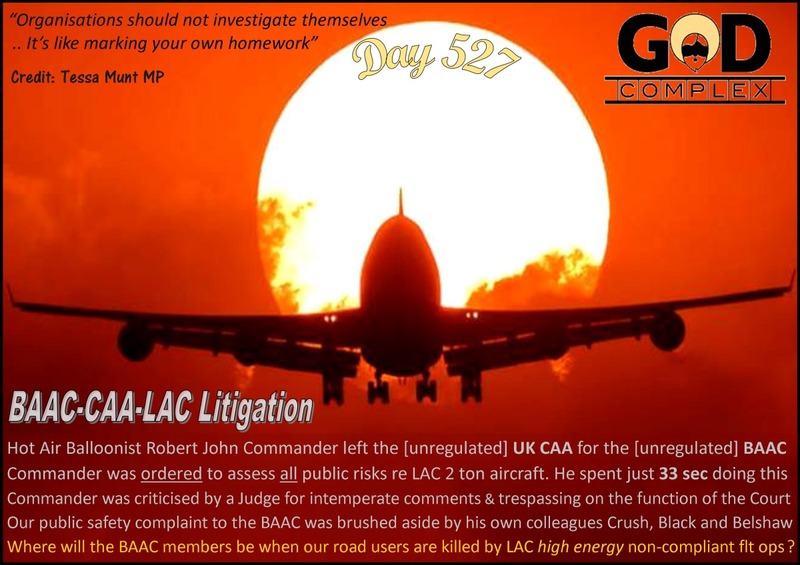 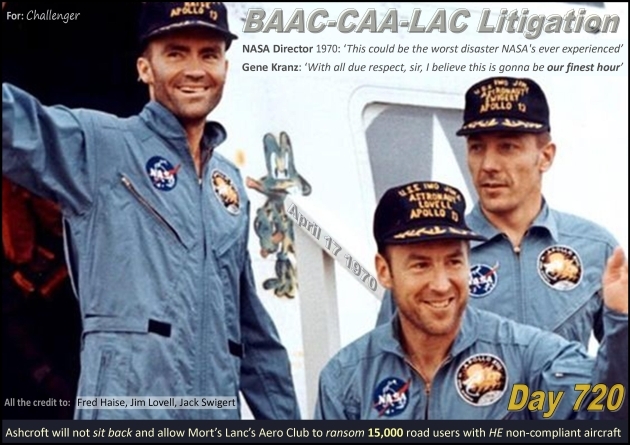 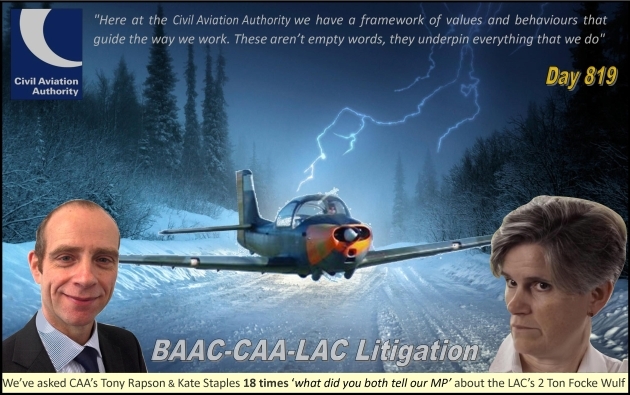 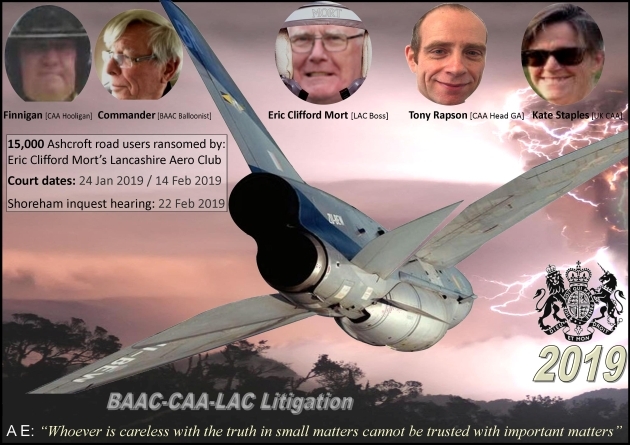 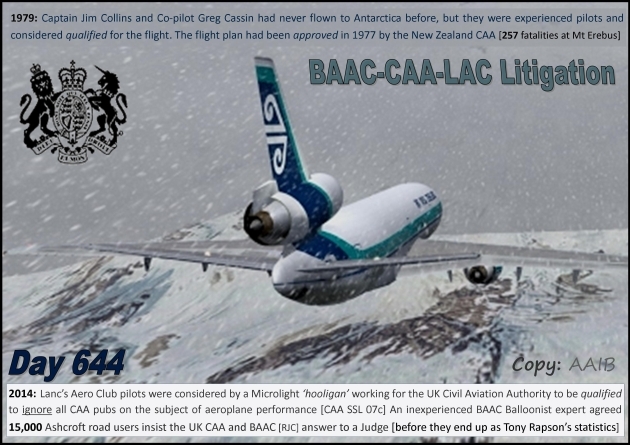 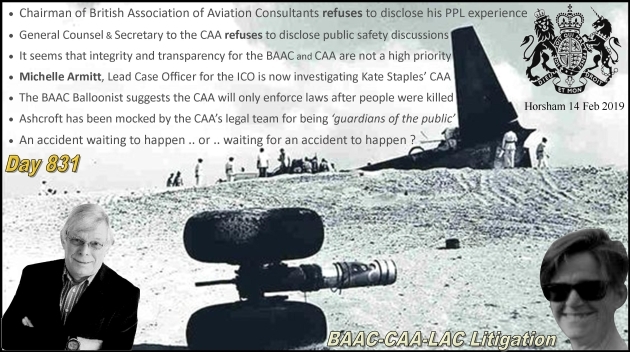 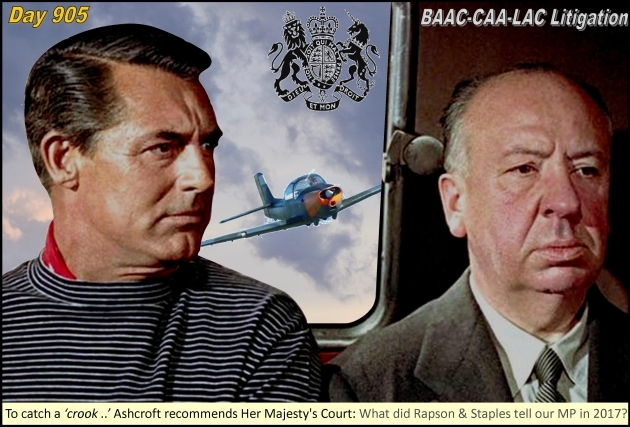 Basic international regulations are set by a United Nations body called ICAO"
Kate Staples, learn from someone smarter than you [AE] "The world is a dangerous place to live; not because of the people who are evil but because of the people who dont do anything about it"